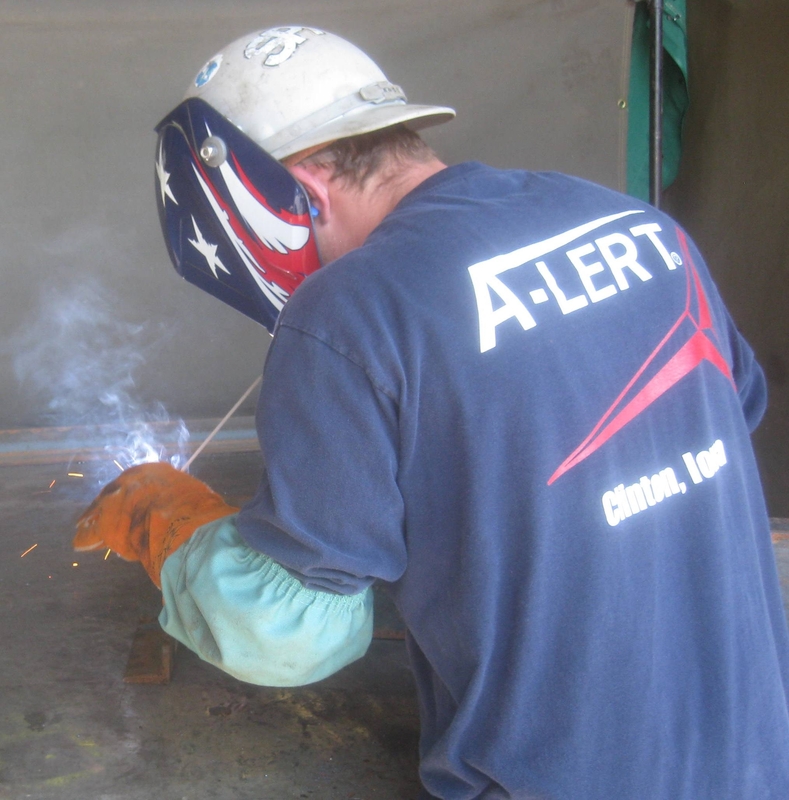 As A-Lert has expanded its national footprint with construction projects in more states, with more customers, and in more industries, so has its fabrication capabilities grown. What began with just a couple of fab shops twenty years ago has now grown into a network of fabrication facilities, available at nearly all of our locations. Our modernized facilities and fabrication staff have the capability to address a variety of needs, including but not limited to the fabrication of structural steel and iron, sheet metal and ductwork, ASME vessels, tube and shell heat exchangers, tanks, rotary dryers and coolers, pipework, safety and miscellaneous steel, CNC steel cutting, and more. If you have a unique fabrication need, we hope you will give us a call.